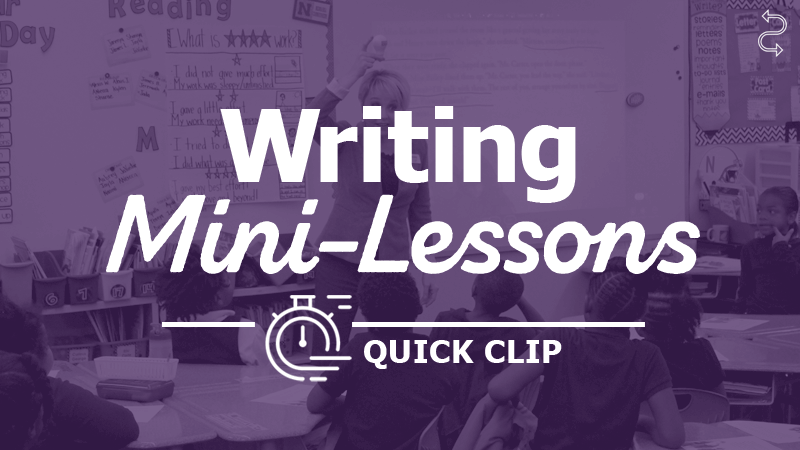 When explaining transitions to students, we often focus on how they connect or link paragraphs within a piece. Then, we typically introduce the words first, next, then, last. Those transition words work when describing an event, retelling a story, or explaining a life cycle.